Dyne Fire Protection Labs is pleased to offer firefighting foam testing services that comply with the United States Coast Guard (USCG) and the International Maritime Organization (IMO). 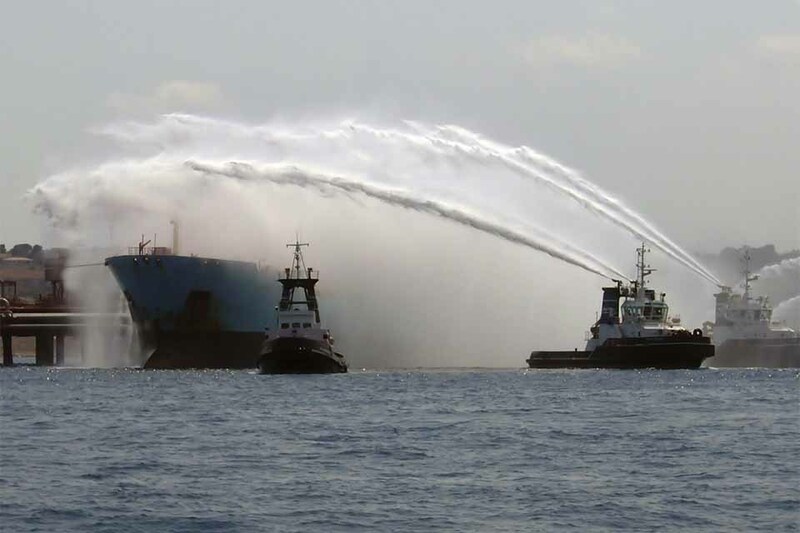 The USCG requires annual testing of firefighting foam while IMO requires annual testing after three years from installation. Dyne tests both the physical properties and performance properties of the marine foam according to marine regulations. Foam concentrates quality is illustrated in a pass/fail criteria based on the performance of that foam in the laboratory. 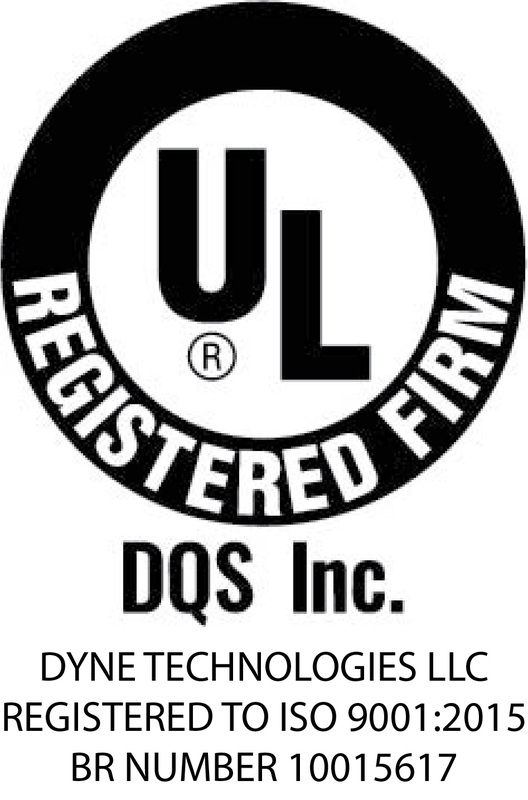 Dyne can test both low expansion and high expansion foam concentrates to marine standards.